Cloud computing is a model that provides services on demand. In the world of industry, the business processes are increasingly used in cloud platforms for the deployment and execution. Many companies construct their business processes using existing services, because the reuse of services increases reliability and it reduces productivity cost. With the increasing number of services that provide the same functionality, the discovery and selection of services have become the most urgent problem, which must be resolved. 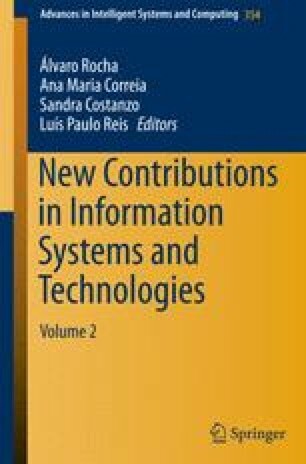 This paper presents a methodology for constructing business processes based on consumer needs, cloud services, intelligent system and by exploiting features of agents to discover a set of services that offer same functionality and have different quality of services.